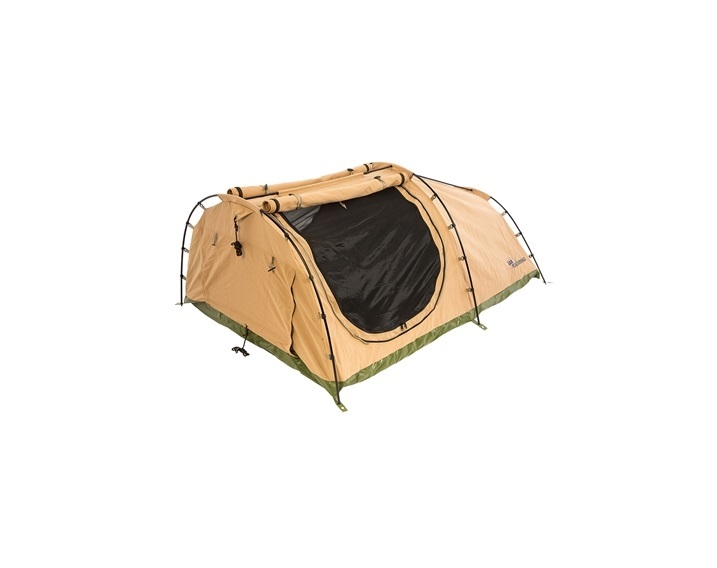 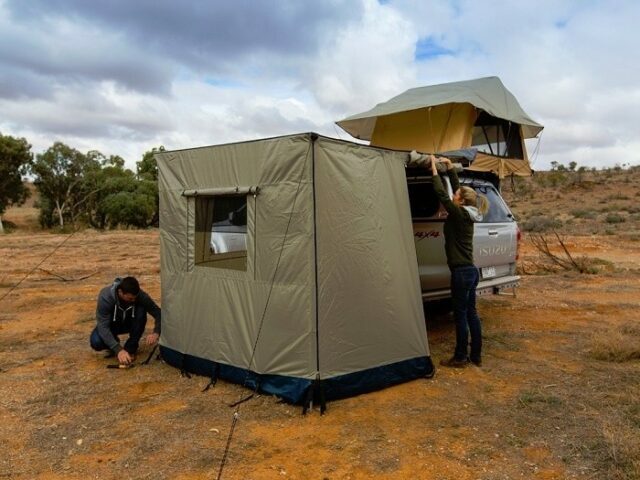 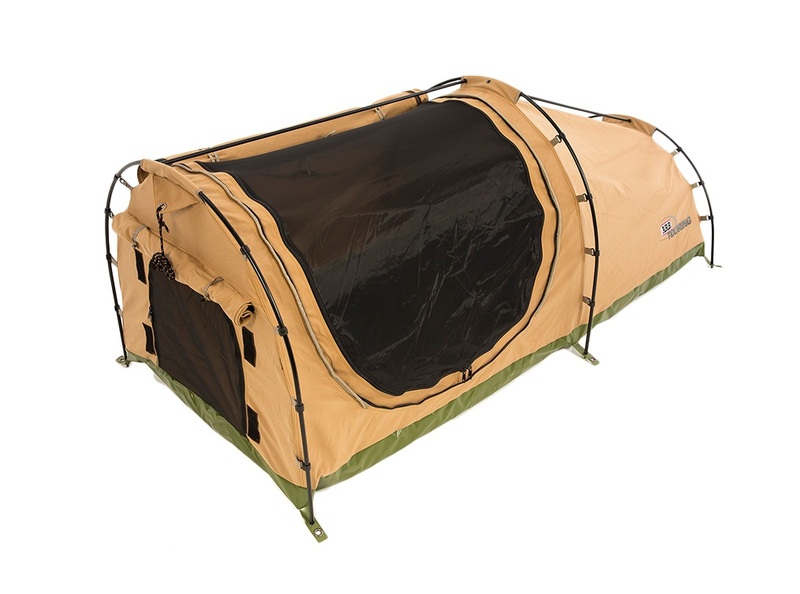 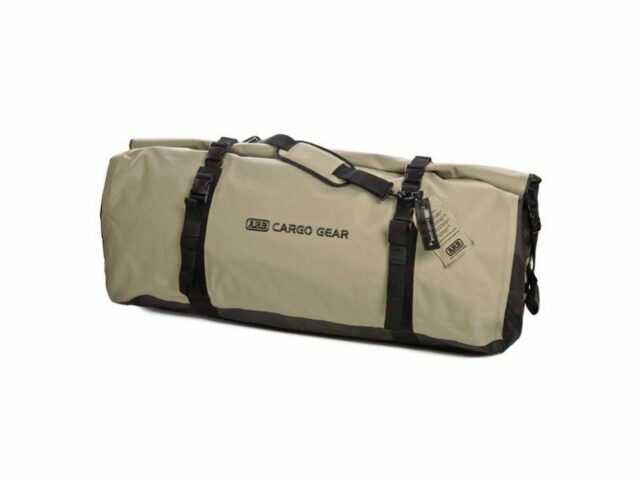 ARB SkyDome Swag Incorporating the latest in swag design and comfort, the ARB SkyDome swag has been designed from the ground up to meet the exact needs of 4WDers and tourers alike. 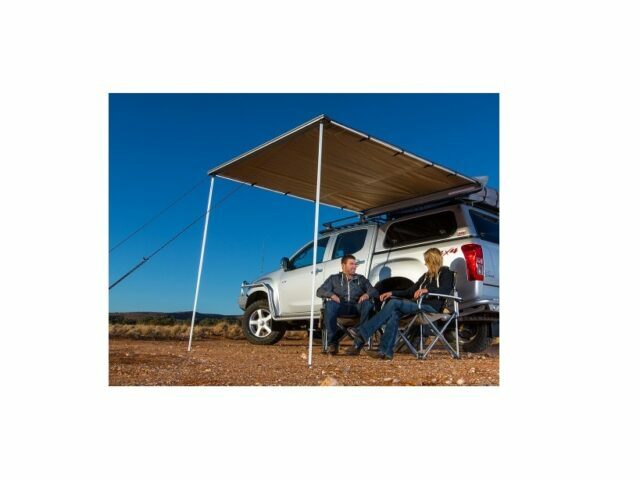 The freestanding architecture means ARB SkyDome swag require no pegs or guy ropes when deployed on flat surfaces. 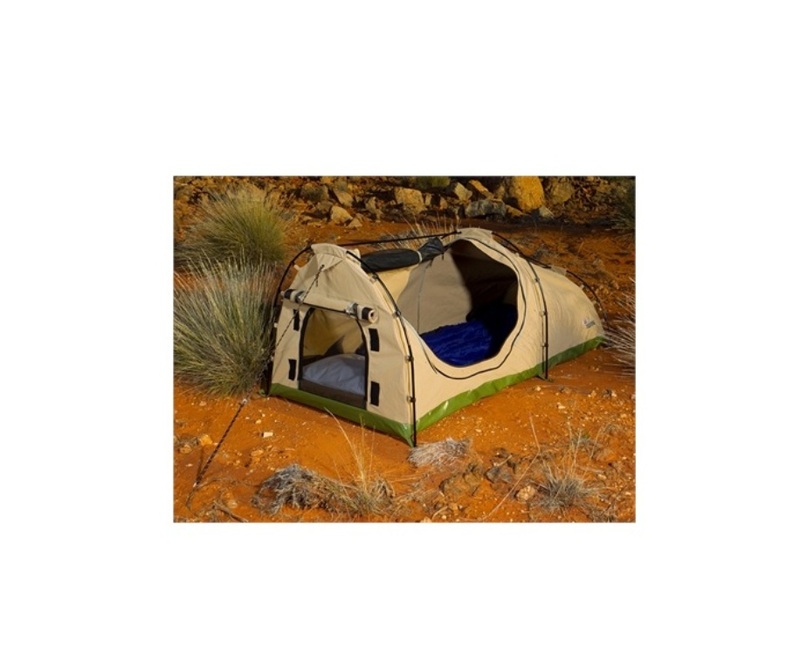 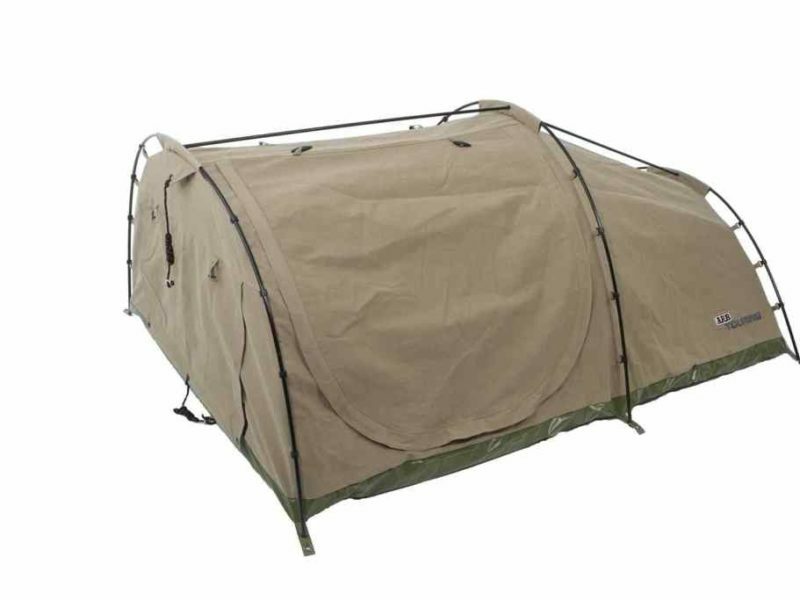 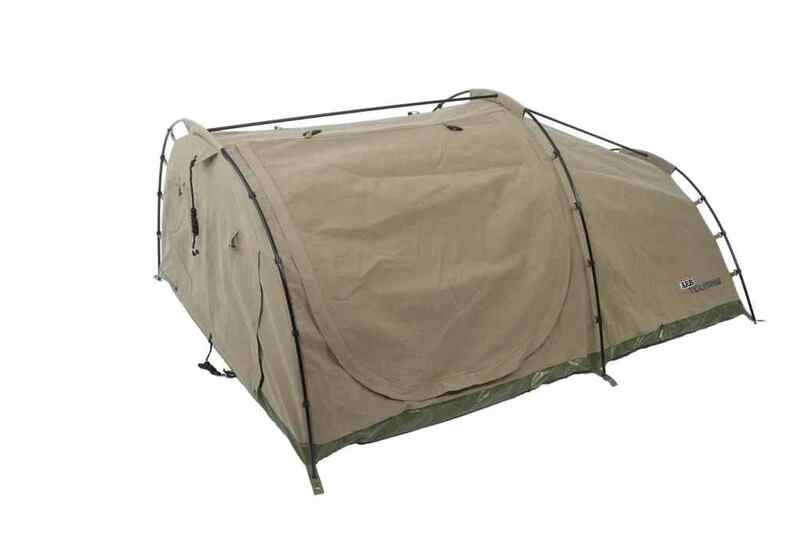 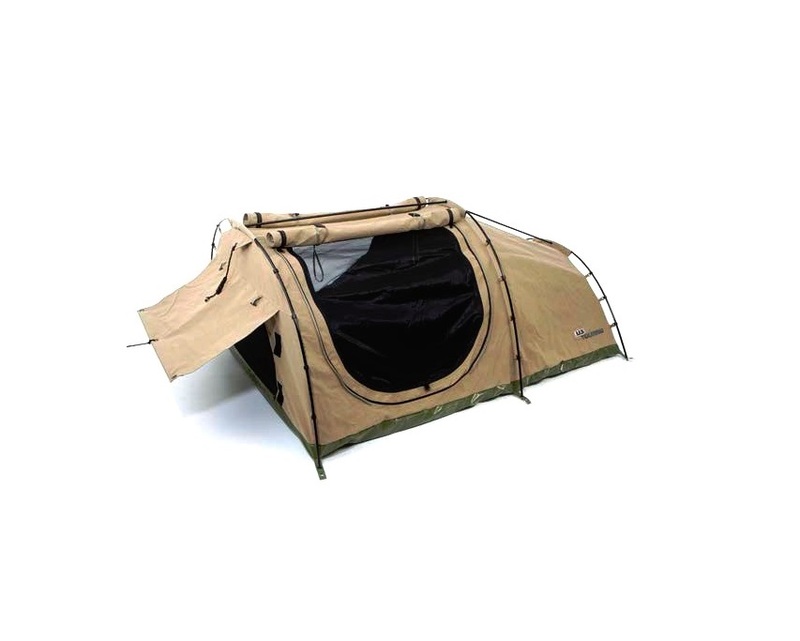 Matched with waterproof materials and a high-density corrugated 75mm foam mattress, the SkyDome will ensure a dry and comfortable night’s sleep in any conditions.